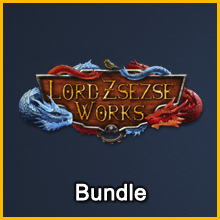 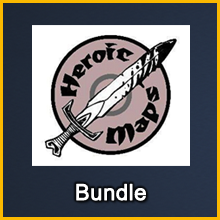 Get a discount when purchasing all 4 of the Heroic Maps Add-Ons offered in the MapForge Kickstarter campaign. 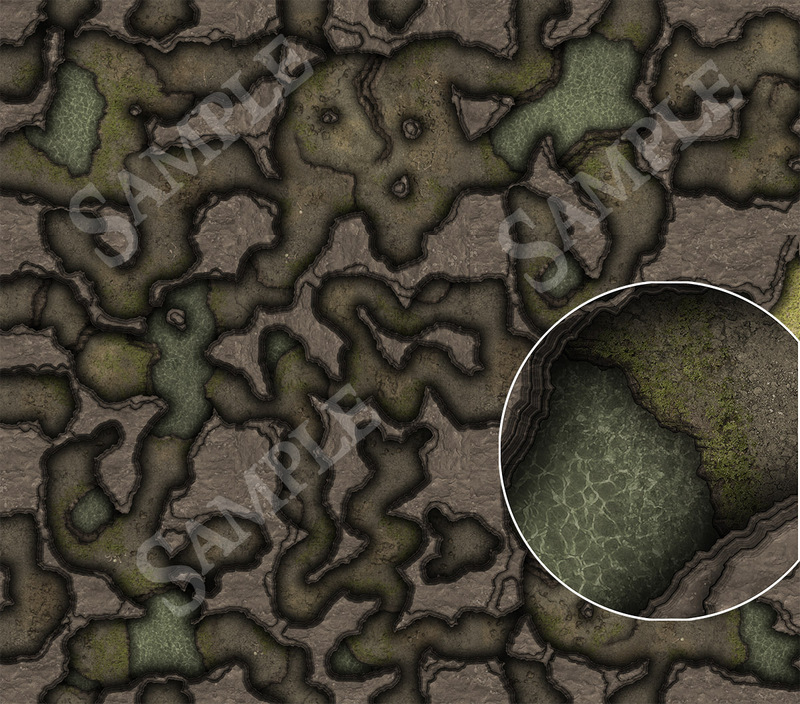 This geomorphic tileset was created exclusively for MapForge by Heroic Maps. 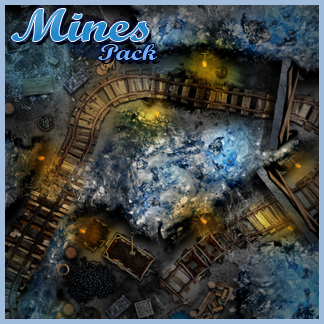 Although it has a relatively low tile count, the tiles can be combined in many unique ways, and the content lends itself well to random map generation (i.e. using MapForge's "Randomize Tiles" function). 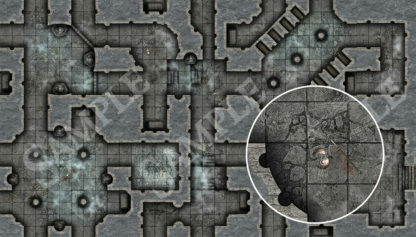 Ideal for GMs in a hurry to crank out a quick map that looks spectacular. 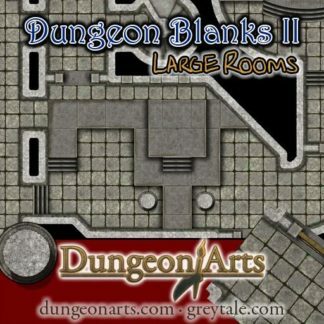 This Add-On supports making maps of winding paths in a forest. 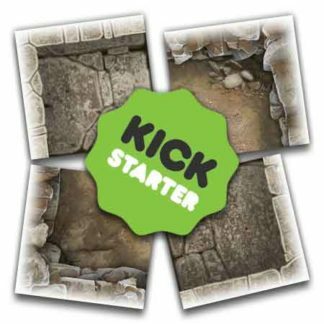 It is well suited not only for fantasy/medieval settings, but also for most other game genres. 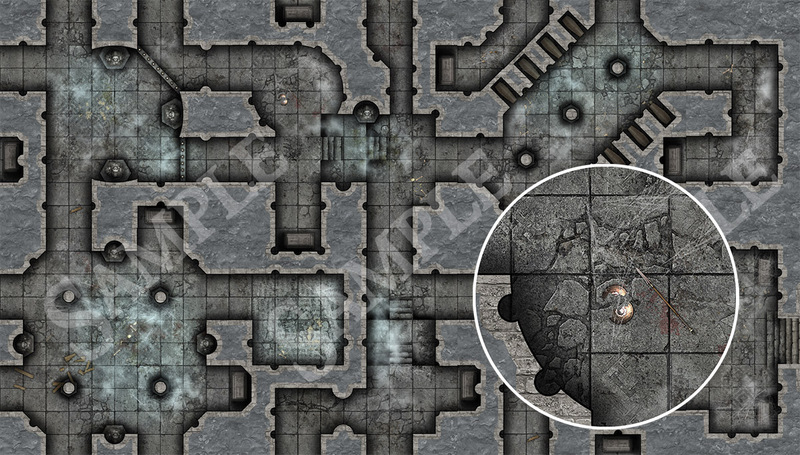 This Add-On supports making maps of winding, convoluted dungeon layouts. 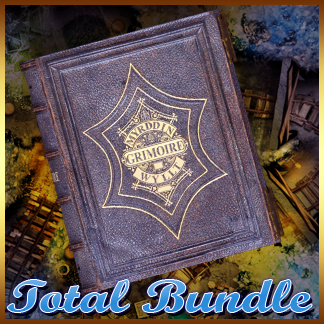 It is best suited for fantasy/medieval settings, but might also prove useful for horror games.